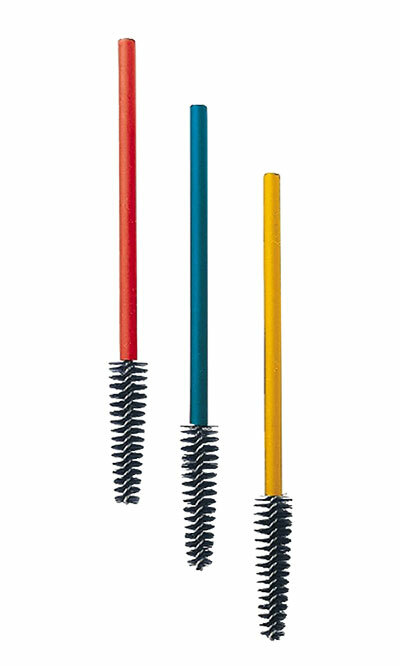 Keep your hummingbird feeders clean and healthy using the Droll Yankees Perfect Little Brushes. These units easily reach into hummingbird feeder ports, removing any debris or dried nectar. The plastic handles on each make them simple to handle, and the synthetic bristles remain rigid for thorough cleaning. The items can also be used for home cleaning, such as jewelry, car detailing, and furniture maintenance, or anywhere else small bristles are required. Clean your hummingbird feeder ports easily with these Perfect Little Brushes. Made in the USA.